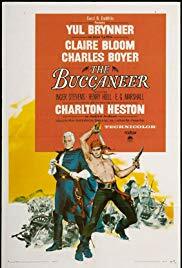 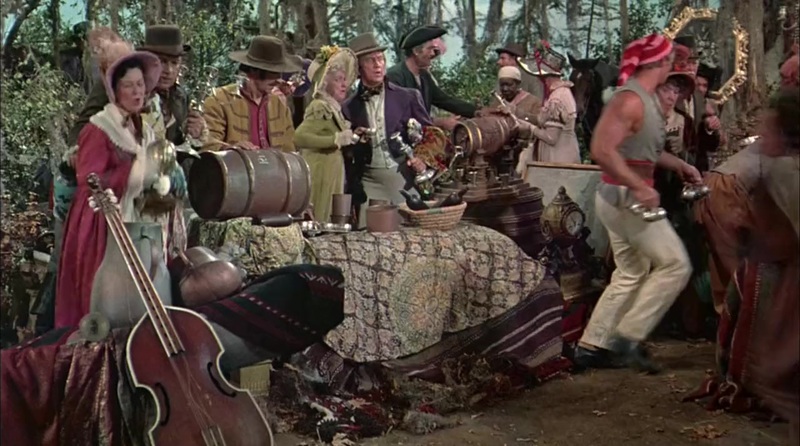 The Buccaneer is a 1958 pirate film made by Paramount Pictures starring Yul Brynner as Jean Lafitte, Charles Boyer and Claire Bloom. 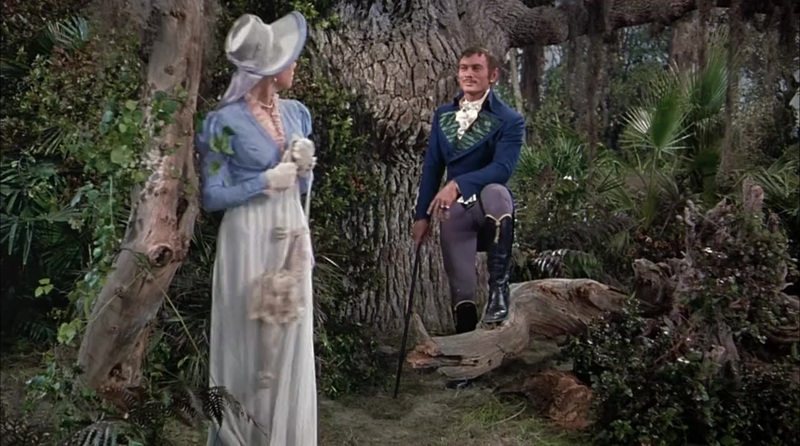 Charlton Heston played a supporting role as Andrew Jackson, the second time that Heston played Jackson, having portrayed him earlier in the 1953 film The President’s Lady. 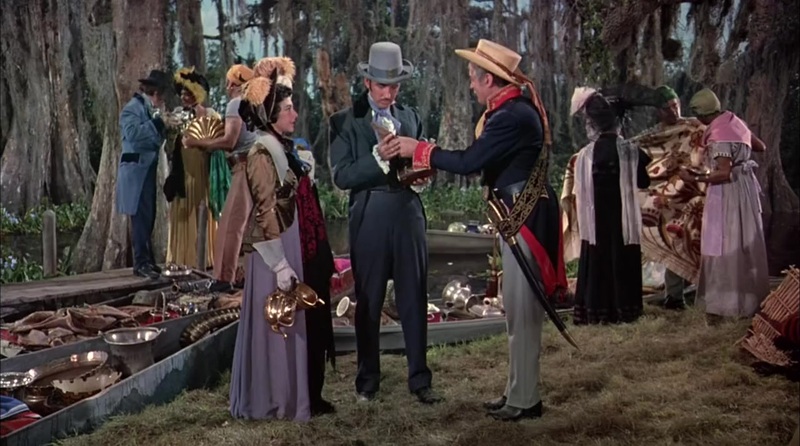 The film was shot in Technicolor and VistaVision, the story takes place during the War of 1812, telling a heavily fictionalized version of how the privateer Lafitte helped in the Battle of New Orleans and how he had to choose between fighting for America or for the side most likely to win, the United Kingdom.